Beautiful Arden 4 Bedroom, 2 Bath home, on .22 acre. 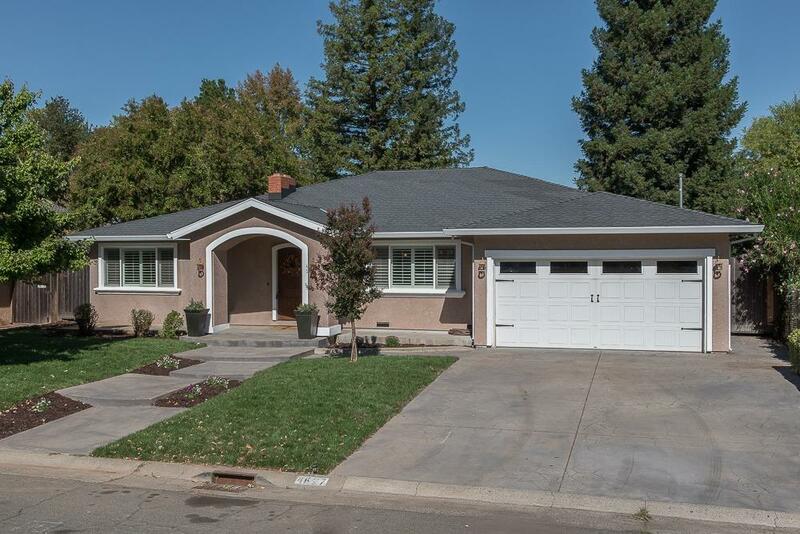 Fully remodeled and expanded in 2006, this home has been lovingly maintained. A large, open, and airy kitchen looks out over an expansive Family room as well as a large Formal Dining area. The bathrooms have been updated with geometrical tile flooring and subway tile on the walls. Fresh Berber carpet mixes with gleaming hardwood. Huge Laundry/Mud Room with plenty of storage leads to a deep 2 car garage. Come enjoy your new home!